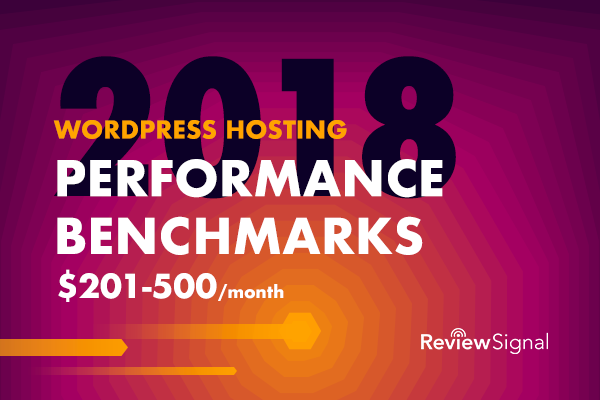 This post focuses only on the results of the testing in the $201-500 price bracket for WordPress Hosting. This test scaled from 500 to 5000 users over 30 minutes with 10 minutes at the peak. Kinsta handled this test without issue. CloudWays [Reviews] AWS had a weird issue with Frankfurt where all the errors came from. Pressable had the same Tokyo issue but otherwise was just fine. Pantheon [Reviews] started showing some signs of load with increased error rates and response times towards the end of the test. Nestify had increased response times then errors. 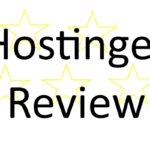 CloudWays [Reviews] AWS, Kinsta, Pantheon [Reviews] and Pressable all handled this test without issue. All the companies maintained good uptime. I looked at the aggregate change again for the locations which were similar. 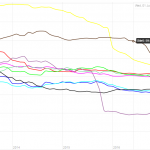 There were 8 companies last year in this price bracket and only five this year. Across the nine same locations used, there was a cumulative decrease in response time of 3.70 seconds. For instance, Dulles dropped from 0.81 to 0.38 seconds on average. 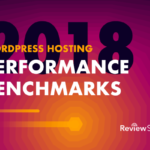 Pantheon had the fastest PHP bench and Kinsta had the fastest WP bench. The average PHP bench went from 11.92 to 9.99 from the 2016 benchmarks in this price tier. The average WP bench went from 385 to 455. 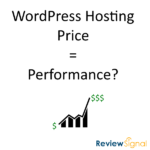 The PHP and WP bench both improved for this price tier. 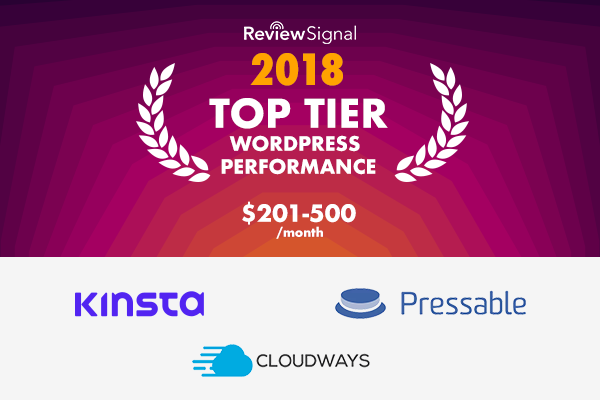 CloudWays [Reviews] AWS, Kinsta, and Pressable all earned Top Tier status this year for going through all the tests without any significant issues. Pantheon [Reviews] earned honorable mention status. Nice to see CloudWays [Reviews] AWS earn another Top Tier status after many years of participation. Perfect uptime and minimal issue with the load tests. Kinsta managed a perfect run. Zero errors on both load tests and 100% uptime. Congrats on earning yet another Top Tier award. Nestify. I am so happy to see a new company competing on so many tiers. I am disappointed the bottleneck of 100 Mbps connection seems to have really hampered their results at most price tiers. 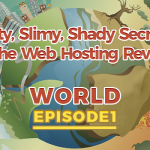 Good uptime and snappy response times from WebPageTest were again marred by load test results which saturated their network. Pantheon [Reviews] earned an honorable mention. They continued to have great uptime. Load Impact was a breeze. But Load Storm started to show some signs of load and just kept them out of the top tier at this price tier.